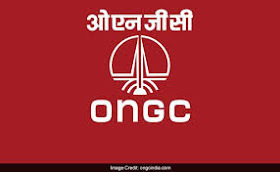 Oil and Natural Gas Corporation Limited (ONGC) has released a new recruitment notification for the posts of Human Resource Executive & Various. The number of Vacancies will be updated soon. The application process began on 06th April 2018 and it will get close on 27th April 2018. It’s a great opportunity for aspirants to work with ONGC. 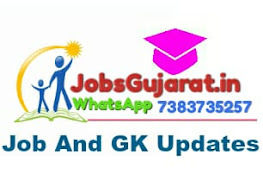 In this page, we are providing detailed information about Eligibility Criteria, Selection Process, Salary Structure, and How to Apply for this post.